 The Novagas sensor is based on the NDIR (Non-Dispersive InfraRed) technique, but it is made up of special features that make it distinctive on the market. An NDIR gas sensor is a simple sensor where infrared radiation emitted by a source passes through a measuring cell where the gas to be analyzed is present. The main components of an NDIR sensor are an infrared source, a measuring cell (or optical cuvette), an optical filter, and an IR photo detector. IR radiation is emitted from the source and crosses the cell where the gas to be analyzed is present in the direction of the photo detector. The gas inside the cell determines the absorption of IR radiation at specific wavelengths in accordance with Beer-Lambert’s law, and the variation of the incident radiation on the photo detector is used to calculate the concentration of gas present within the cell. The photo detector is equipped with an optical filter that inhibits the passage of radiation to all wavelengths, except that which is absorbed by the gas to be analyzed, allowing high selectivity sensors of the gas to be measured. Theoretically, all gases whose molecules are made up of two or more different atoms are able to absorb infrared radiation with characteristic wavelengths such that they can be detected by NDIR technique.